This website has two purposes: first, to introduce my book, Unusual Punishment, and encourage people to buy it, and second, to provide additional photos, stories, and multimedia for people who have enjoyed the book and would like to know more. All of the posts are from historical material I gathered over the years while doing research for the book. Many of the photos – which really do enhance the story – look fine on an electronic device, but lack the pixel density to work on a printed page. The voice recordings are from interviews I conducted – mostly in the 1990s, but a some more recently. The video clips are excerpts from a television show produced by Seattle-based KING TV in 1972. The pages on this website are arranged more or less chronologically. For example, the superintendents are listed in the order they served; events are in the order they occurred. All posts are indexed by general topic as shown in the CATEGORIES box to the right. To limit the pages to a particular topic, simply click on the category of interest. 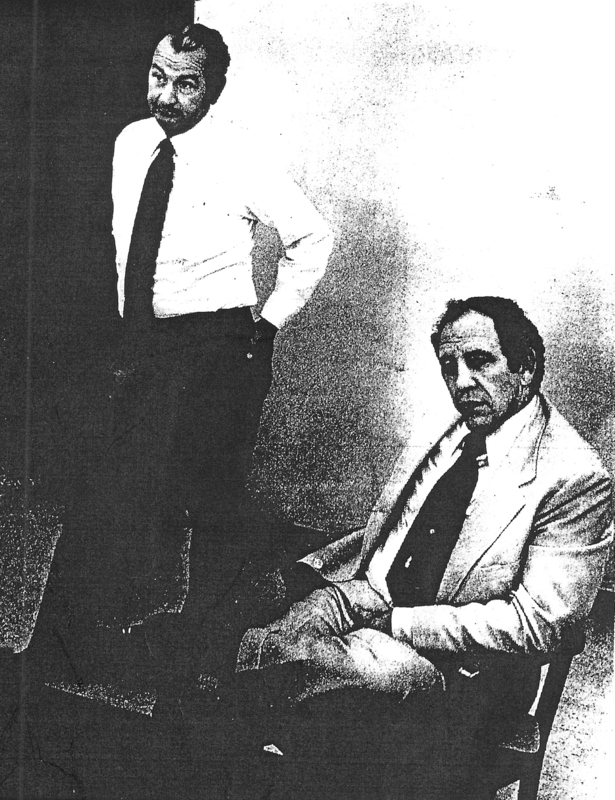 In 1978, journalist John McCoy and photographer Ethan Hoffman quit their paying jobs at the Walla Walla Union-Bulletin to do an in-depth report on the biggest story in town: the Washington State Penitentiary. They spent four months talking with inmates, correctional officers, administrators, other prison staff, and visitors. They watched, listened, and Hoffman shot photos. 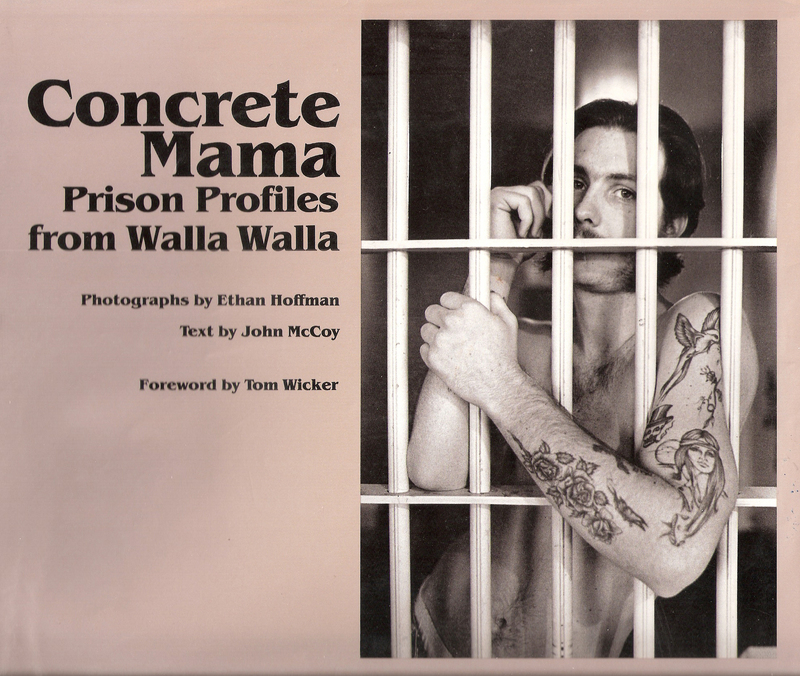 Their resulting book, Concrete Mama, Prison Profiles from Walla Walla, is a snapshot in time of the Washington State Penitentiary at perhaps the lowest point in its more than 130 year history. Excerpts and images from the book appeared in Life magazine in September 1979, and in several European publications a few weeks later. The book is sometimes available on Ebay, but expect to pay a pretty price for it.